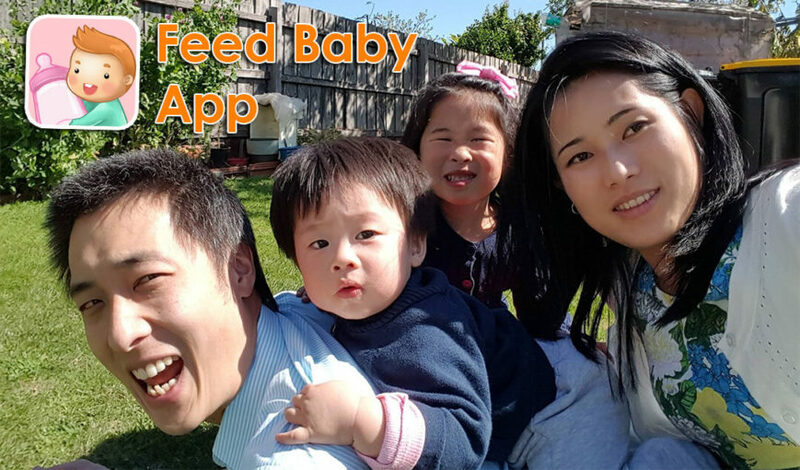 Join over 2 million new parents who have used Feed Baby to log and record all aspects of their newborn baby’s feeds and growth. Feed Baby has been designed from the ground up to be simple and quick to use with large buttons and a straightforward interface. ​You can setup as many Android or iPhones to sync with each other, allowing all caregivers to track your baby on their own devices. ​Comprehensive graphs and reports allow you quickly determine how your child is progressing. A timeline screen also allows you to determine if any patterns/trends are emerging from your baby’s behavior. ​A great bonus is that Feed Baby includes a huge selection of helpful widgets on both Android and iPhone that help you to record and track your baby’s activities without even having to open the app. ​Feed Baby is 100% free to download on both Android and iPhone. And Feed Baby is developed by Penguin App. Can you tell our readers what Feed Baby app is? Feed Baby is a baby tracker available on both Android and iPhones/iPads. It helps new parents to track all aspects of their child during the first 9-12 months including breastfeedings, diaper changes, sleep, pumps and more. ​There are comprehensive charts, reports, and timelines that help parents track their baby’s development. An integrated syncing feature allows parent and any number of caretakers on both Android and iPhone to record and share data for their baby. ​You are the founder of Penguin Apps. How did Penguin Apps start? Penguin Apps started as a hobby 6 years ago when the Android app store was only 1-year-old. I had a full-time corporate job at the time, and Penguin Apps was a way for me to play around with apps in my free time. ​Over many nights and with a bit of luck I was able to find a way to make a full-time income out of my apps. This is how Penguin Apps went from just a part-time hobby to a full-time business. ​What other apps is published by Penguin Apps? Penguin Apps also publishes a number of educational kids games for ages 1-5. They are what I work on in between Feed Baby feature updates and bug fixes. These kids games allow me to experiment with new technologies that wouldn’t be appropriate in Feed Baby, such as graphics/animations, sounds, game mechanics and different business models. Penguin Apps also publishes a Contraction Timer on both Android and iPhone. What inspired you to create Feed Baby? Feed Baby was created when my first child, Sophie, was born 5 and a half years ago. We needed an app to help track her feeds and growth and none of the apps at the time on Android were easy to use. The primary goal of Feed Baby was to allow parents to open it and start a feed without having to navigate through a series of screens. This concept can still be seen today. Over time more features were added, such as the reporting and syncing, due to high demand. But the original concept of one-press-to-start-a-feed is still in Feed Baby to this date. How can Feed Baby help parents and caretakers? Feed Baby helps new parents to organize their life and gain a better understanding of their newborn baby. Syncing between any number of Feed Baby devices also simplifies the efforts of caregivers to provide help and care for the new baby. Can you briefly explain what the features are available in Feed Baby? Feed Baby tracks all aspects of your child’s activities. Breast and Bottle feeds, diaper changes, sleeps, pumpings, growths (WHO and CDC charts), teeth, vaccinations, baths, moods and more. Feed Baby also includes comprehensive graphs, reports, charts and timelines that provide feedback to parents. Syncing is also available to keep all caregivers up to date. Tell us why do you think Feed Baby is a "must-have” app for every parents and caretaker? The most important time in a child’s life is arguably in the first year. Parents need to make sure their baby’s are getting the quantity and quality of food required to grow into healthy and vibrant children. Parents also need to make sure their baby are passing enough liquid and solids as well as getting enough sleep. Feed Baby makes it simple to record this information and provides great feedback so that parents can make the necessary adjustments. It’s in-built syncing also allows any number of caregivers to partake in this process. It is the most critical app on your smartphone during the first year of your child’s life. Which part of Feed Baby that you like the most and why? I love how easy Feed Baby is to get started with. Just open the app and hit one of the big buttons to start a feed! It has many other great features that can be discovered over time. But by far its best feature is how straightforward and easy it is to get started using Baby Feed. Can you tell us why Feed Baby is different from other baby apps? Feed Baby’s key differentiator is its primary focus on making it as easy as possible for the user to start a feed. There’s also over 40 different types of widgets on Android and over 20 different kinds of Today Widgets on iOS. This allows users to add new records and view summary information about their without having to open Feed Baby. No other app on Android and iOS has such a wide array of widgets to choose from. Who are the team members that design and develop Feed Baby? Feed Baby, and Penguin Apps is a 2 person team. Alex handles design and development, and Mien is responsible for testing, publishing, and any marketing. What other feature you are planning for Feed Baby in the future? We have plans to bring more reports to Feed Baby on both Android and iOS. There are some interesting ways of presenting data that we’re looking into which, if they work out, can make it even easier for parents to understand their baby’s development. We’re also looking into expanding the languages that Feed Baby support. Currently Feed Baby supports English, Russian and Korean. But we are looking at expanding this into popular languages such as Spanish, German, French and many others. We try to answer all messages within 24 hours. But often we’ll respond to questions a lot sooner than that. Do you have any parenting story to share? Our eldest child is a girl, and she is at the age where she is starting to get into dress ups. She loves dressing up as a princess and also as a ballerina with a “tutu”. Our youngest one is a boy and, being 2 years old and highly impressionable, loves to copy his elder sister. It started with just wanting to wear a dress now and then whenever our girl was doing dress ups. But he has now moved onto wearing the tutu almost full time, more so than like his ballerina sister! Half the time people who come over confuse him for a girl because of the outfits that he wears around the house! At BabyDotDot, we love to listen to your success stories. 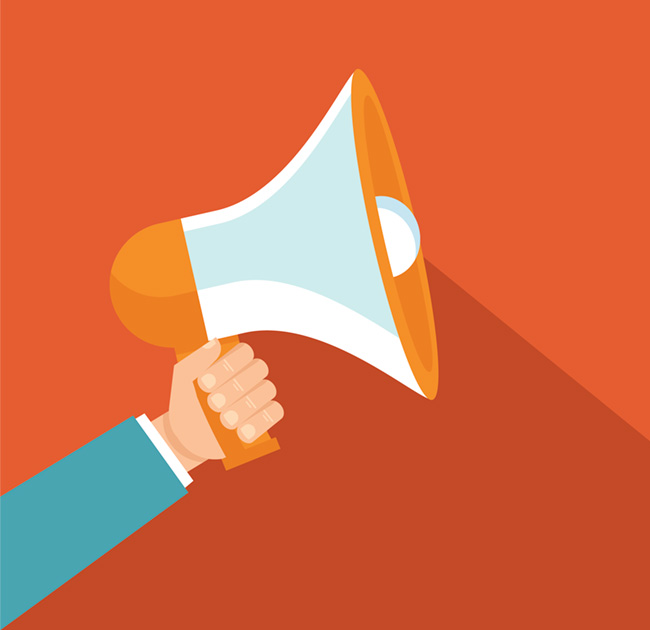 If you are currently doing anything related to baby, children and parenting stuff and wish to get us to feature your work, drop us an email here and we'll get back to you. Talk to you soon!